Taylor Adams in action for Collingwood. TAYLOR Adams sat across from Richmond coach Damien Hardwick in 2013, strongly considering joining the Tigers. 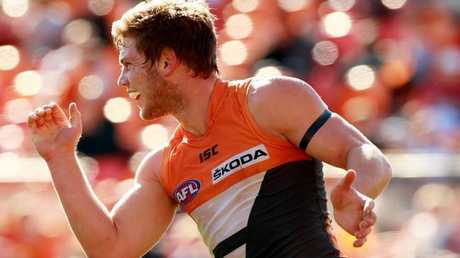 The clearance machine had made the call to leave GWS Giants and was weighing up interest from five clubs - Geelong, Carlton, Essendon, Richmond and Collingwood - to return home to Victoria. Richmond originally wanted Adams in his 2011 draft year, hoping he would slide all the way to their pick No.15, and then doubled down on the ball-winner when he asked for a trade. 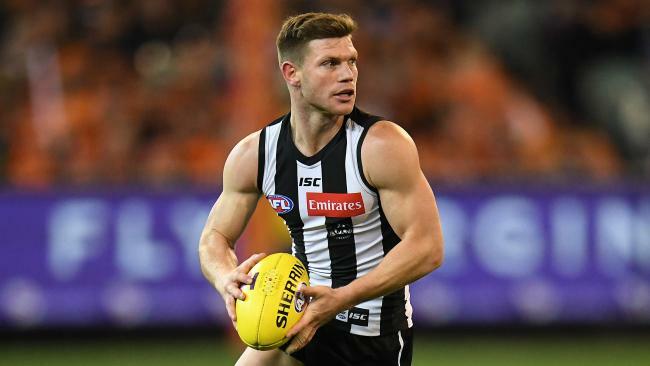 But, like teammate Adam Treloar, Adams said it was the talent on the Collingwood list, and his time with Nathan Buckley as part of the Vic Country under-16s, which swayed him to join the Magpies. "It came down to the demographic of our list and the age of our list at Collingwood," Adams said. 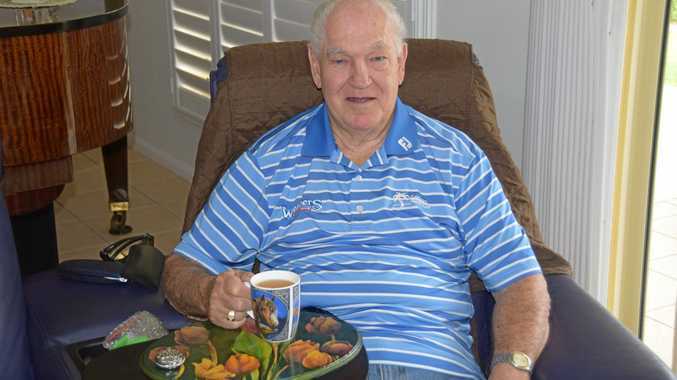 "And having a prior relationship with Bucks was important too. "I loved him, and I guess that probably got me over the line to select the Pies. "The facilities speak for themselves and from the outside it just looked like a great club to be involved in and from the first time I walked in the doors it hasn't disappointed." Taylor Adams as a Giant. Adams said it was a tough call at the time. And there will be lots on the line when the Tigers try and take another step towards back-to-back premierships against an underdog Collingwood side at the MCG. But Adams joined the Magpies on a mission to help secure the club its 16th flag, and for the first time in his five years at the club, they have made the final four. "It was not an easy choice, and things were a little bit different back then," he said. "Richmond weren't playing finals, Collingwood had played in a finals series, Geelong obviously was up there, Carlton was rebuilding and Essendon was going through the drugs saga. "Chris Scott was awesome, and 'Dimma' (Hardwick) was the same and, along with Collingwood, they were the three clubs I had strong interest in and all three were really impressive."